Over the weekend Bungie has unveiled Destiny achievements that will be available within their new Bungie Destiny game that is currently under development and will be launching on September 9th 2014. Early adopters that have already pre-ordered the Bungie Destiny game, will be able to play early on both Sony’s PlayStation and Microsoft’s Xbox platforms during its beta development stage that kicks off next month on July 17th 2014. 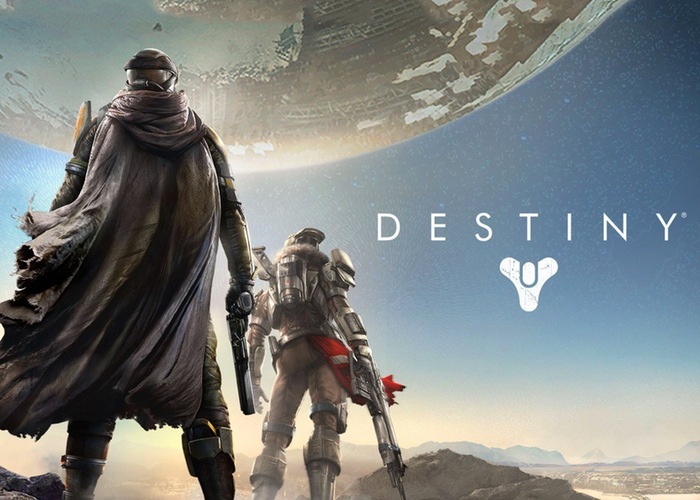 For more information on the upcoming Destiny Beta jump over to the official website. Also below is a full list of the recently unveiled Destiny achievements you will find in game. More F&Qs about the Bungie Destiny game are answered By Bungie over on the official website here. “Destiny is set seven hundred years into the future in a post-apocalyptic setting following a prosperous period of exploration, peace and technological advancement known as the Golden Age.